Have you ever asked the question, “what should we do tonight?” Here at Chipper’s, we put our best minds on that issue, and the solution wasn’t so simple. 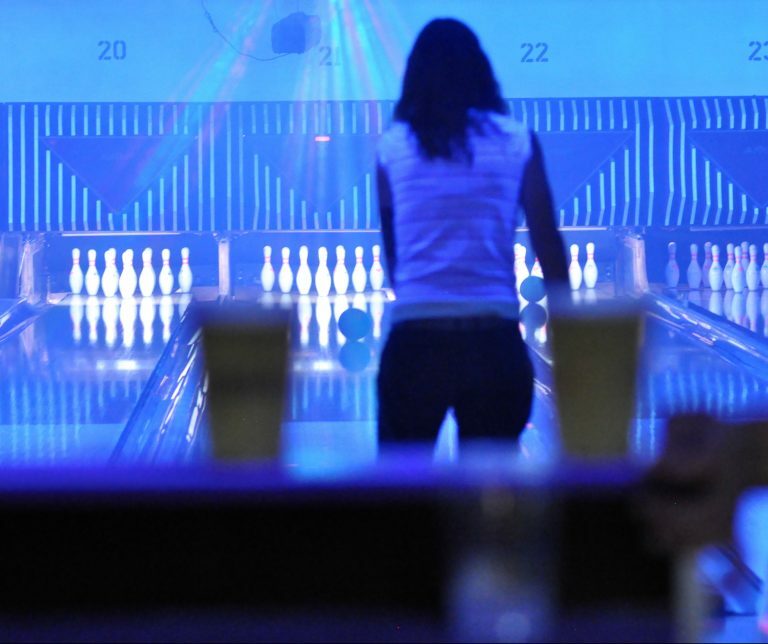 Everything we looked at told us that our customers wanted more than just bowling. They wanted great food, drinks, and more than just bowling. So we got to work. We put live sports on all our big screen TVs. 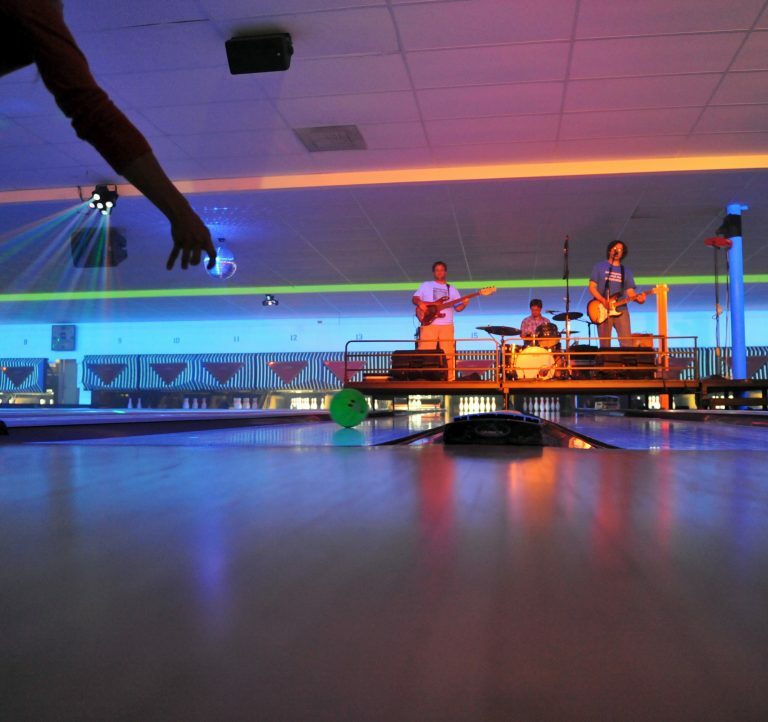 We swapped lights out to give you black light bowling. 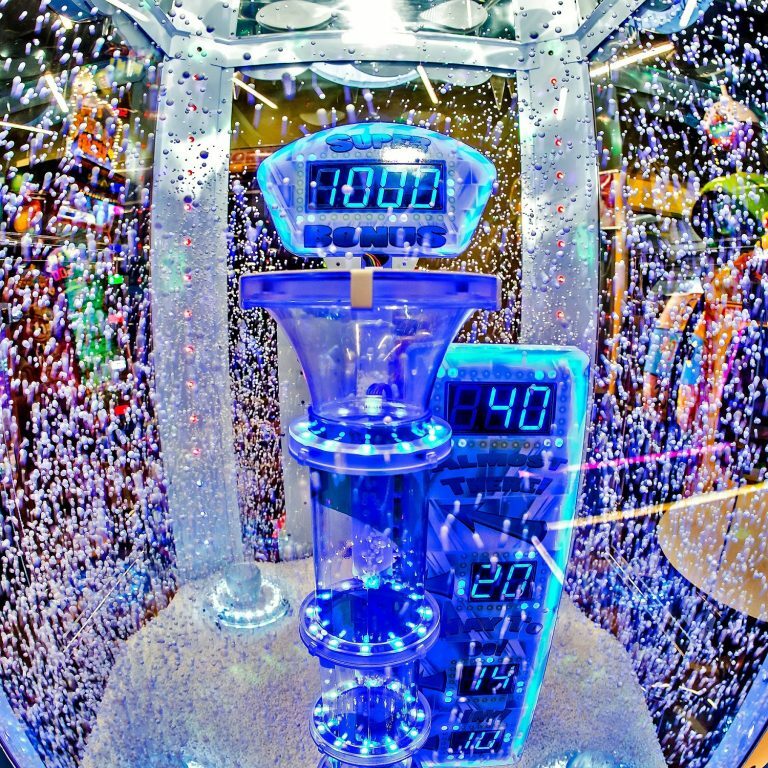 We took out the old worn arcades and installed the latest technology from the top developers. We even started putting in stages for live music and sand volleyball courts for the fantastic Colorado summer nights. And then to top it all off? 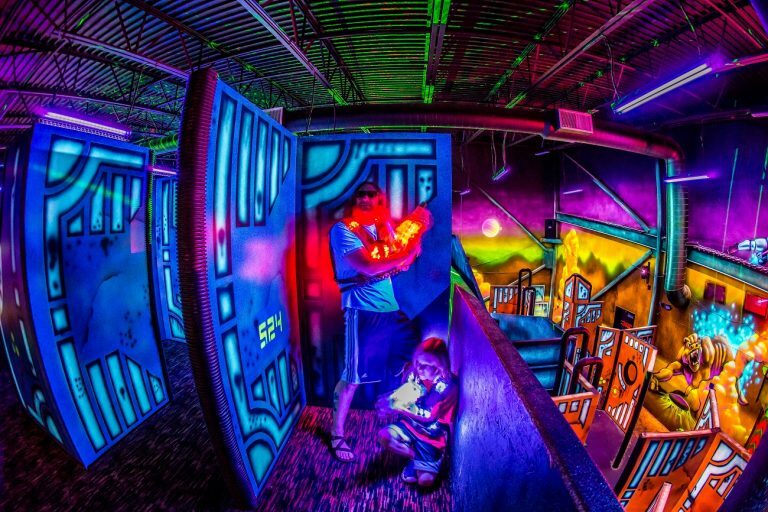 We built state of the art 3000sqft multi-story laser tag arenas complete with only the best equipment. 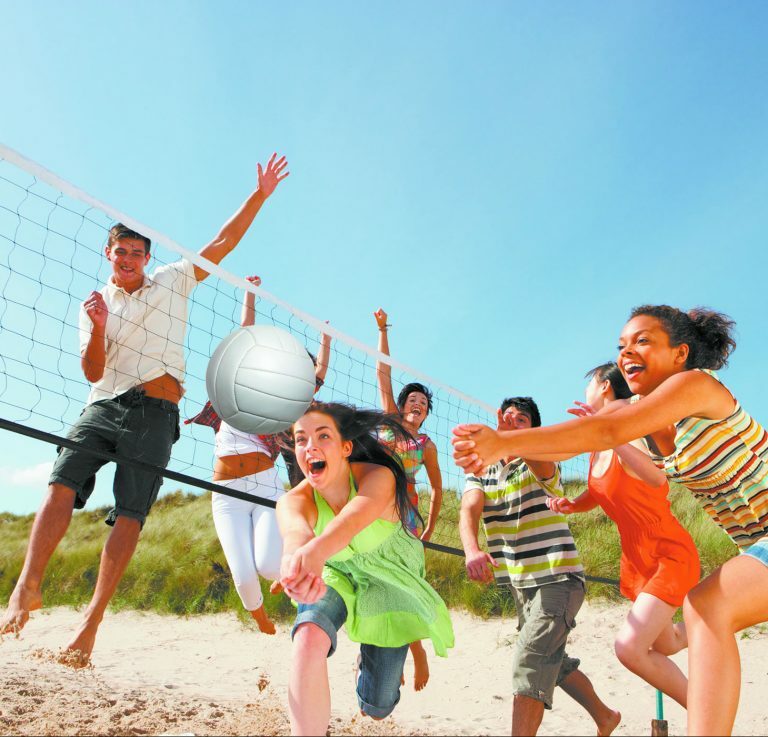 We wanted not only to be better but to give our customers as much fun as they could handle. With those transformations, Chipper’s turned into more than the neighborhood bowling alley. It’s your place for a night out, lunch break, or just some good entertainment. 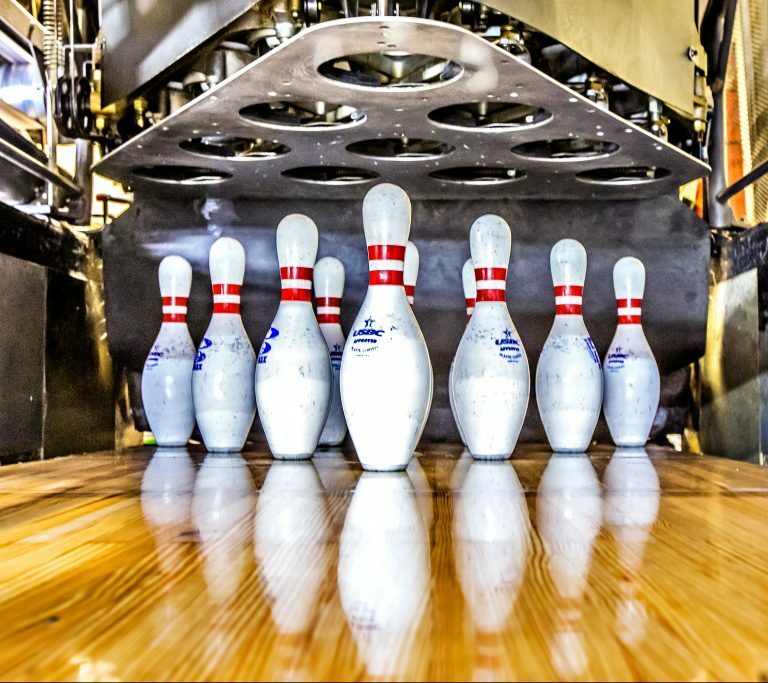 Great Food, Live Music, Beach Volleyball, Brand New Arcade, State of the art Laser Tag, and that one thing that puts the icing on the cake… Bowling. At Chipper’s, we have everything you want to turn a good or bad day into the best day. We made our mission simple. Your fun is our business.